As part of our roster of treatments, The Vitality Center offers a unique style of distal acupuncture. This type of needling is seldom practiced at acupuncture clinics in the USA yet it offers effective, immediate pain relief that addresses issues at their source. Unlike other forms of acupuncture in Denver it targets specific areas of the body via pathways which are formed in early embryological and neurological development. 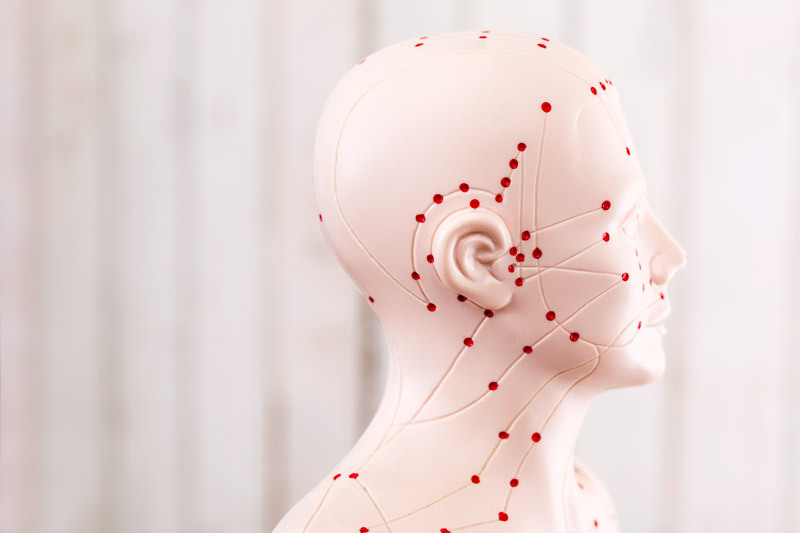 Our practitioners have extensive experience with this form of acupuncture due to their years of private practice and residency training, and have performed more than 40,000 treatments combined. This allows us to effectively re-pattern the nervous system to stop inappropriate pain developments and put a permanent end to your chronic complaints. If you suffer from constant pain, call The Vitality Center today at 720-900-4372. We offer the most effective acupuncture in Denver. If you’ve never been to an acupuncture clinic don’t fret. Our highly trained acupuncturists use the most advanced, proven techniques and are capable of treating a wide array of complaints. We also offer acupuncture for anxiety relief, cardiovascular conditions, gastrointestinal issues, and many more common ailments. Our acupuncture clinic utilizes several methods to help increase the health and wellness of the people of Denver. You won’t find a more complete set of maladies treated by acupuncture in Denver. If you think we can help you, call us today at 720-900-4372 to schedule an appointment. If you have any questions, we would love to answer them. If you are still unsure, you can read our testimonials to see what people are saying about our pain clinic in Denver. We hope to help you reach vitality soon!